Thank you so much for your hospitality and making our afternoon so enjoyable in your bus! 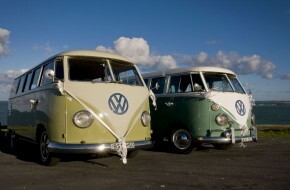 We had an awesome time and so did the bridesmaids and groomsmen, you even converted one of the bridesmaids into a kombi lover!!!! look after yourselves and you’ll always be highly recommended in our book!! !